Natural disasters and accidents happen. And when that happens to your home, you are likely to feel overwhelmed by the loss as well as by what lies ahead to repair your home. 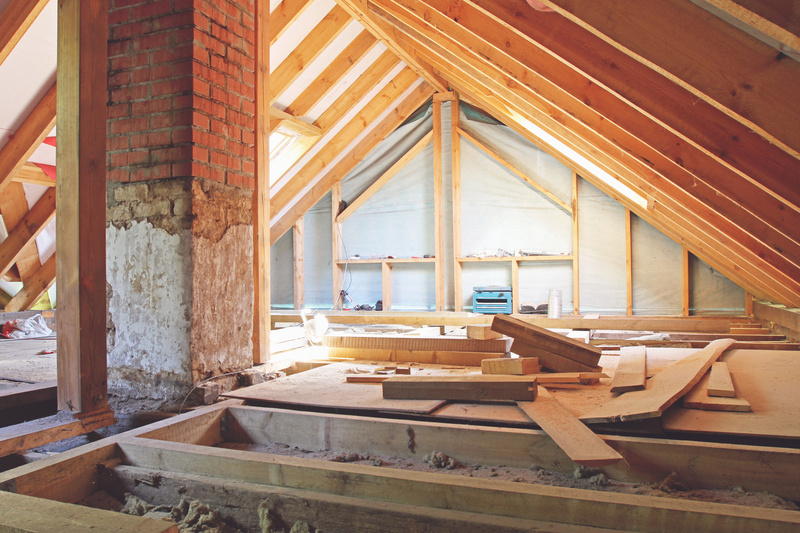 So rest assured that our experienced and established team at Ratti Builders can perform the quality work necessary to get your home back to the way it was prior to the insurance work. 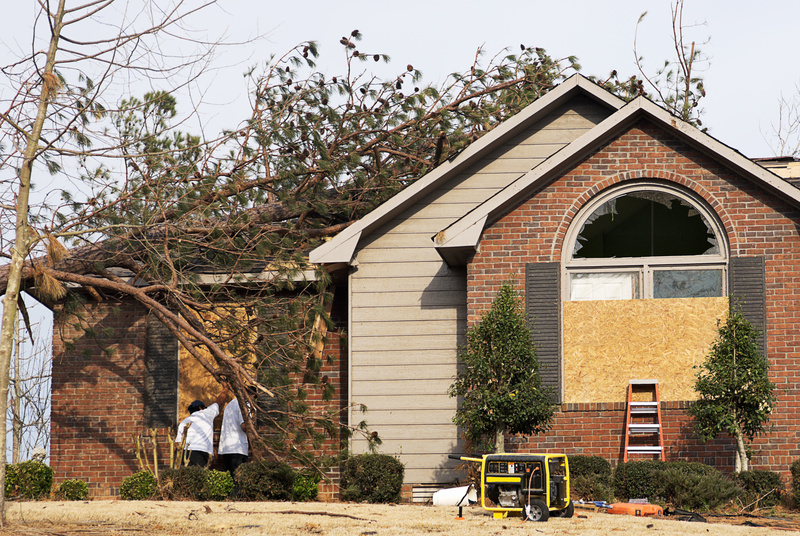 The first thing you should do if your house is damaged by a storm is to document the damage as soon as possible. 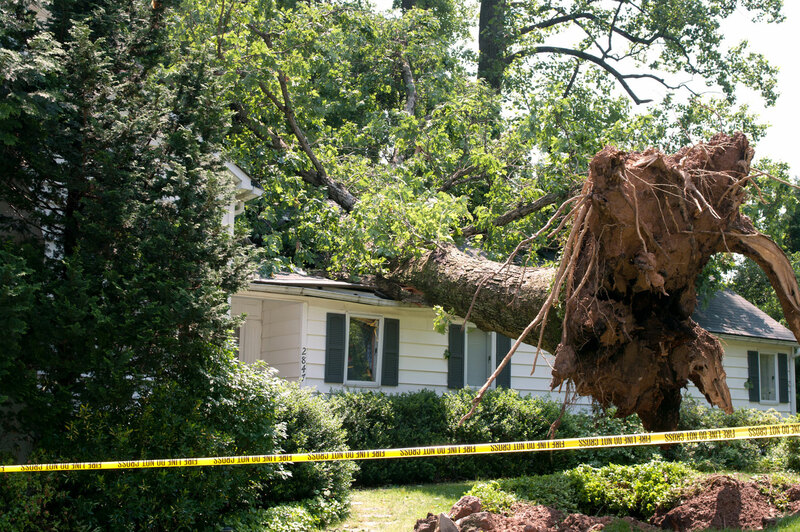 This is especially important if your homeowner’s insurance only covers certain types of damage. You should already have pictures on file of what your house normally looks like. Be sure to document potential problems like mold, crumbling drywall and exposed power lines.